We are now offering Google Street View tours inside residential and commercial properties for sale or rent. 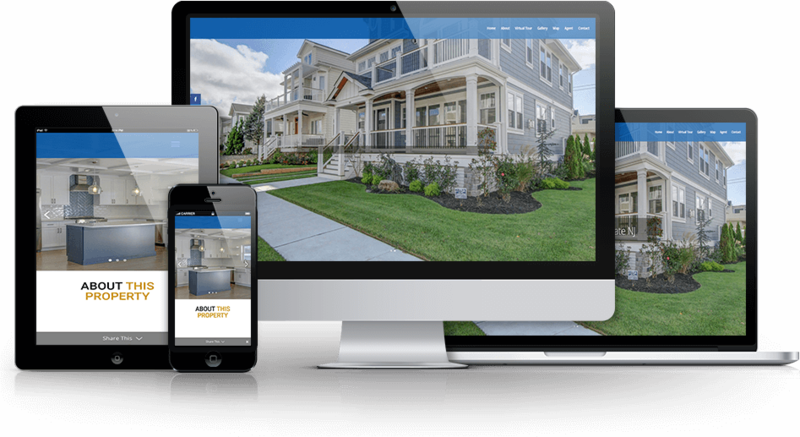 Check out the link below to see a property specific web site as well as an embedded tour. Photos are what make the home buyer interested in a property. 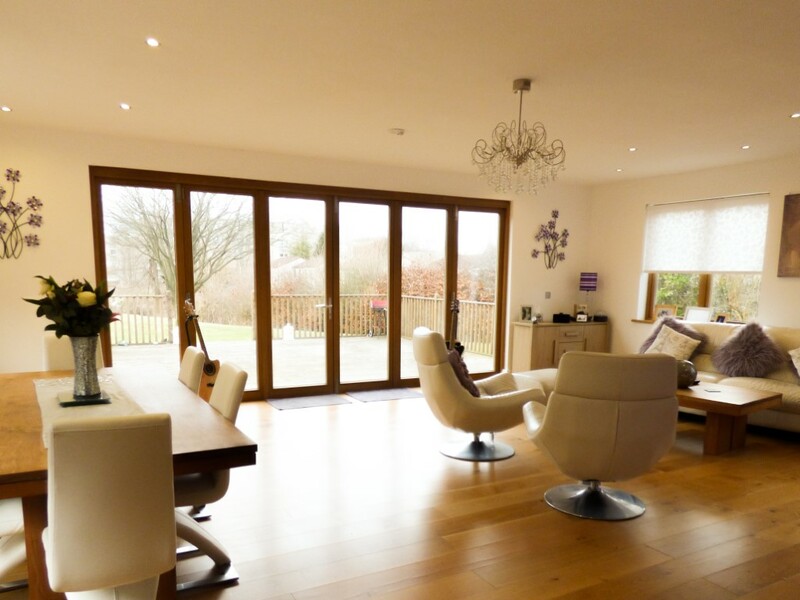 The images must stand out from the competition and compel the buyer to put the property in their “to-see” list. Our professional real estate photography makes your listing impossible to overlook. Buyers need to have an emotional connection with the property, especially when purchasing a home. There’s a reason people say that they “fell in love” with a particular place. Our magazine-quality real estate photos not only sell the property, they sell you. As a real estate professional, you’re always competing to obtain listings in the real estate market. Professional photography is a powerful way to boost your marketing portfolio. It’s vital to build a reputation as an agent or broker with the client’s interests at heart. Sellers want to know their home will be marketed effectively. When you invest in your listings, it strengthens your name and reputation. Drag the image to move around. Click the arrows to move around the property. 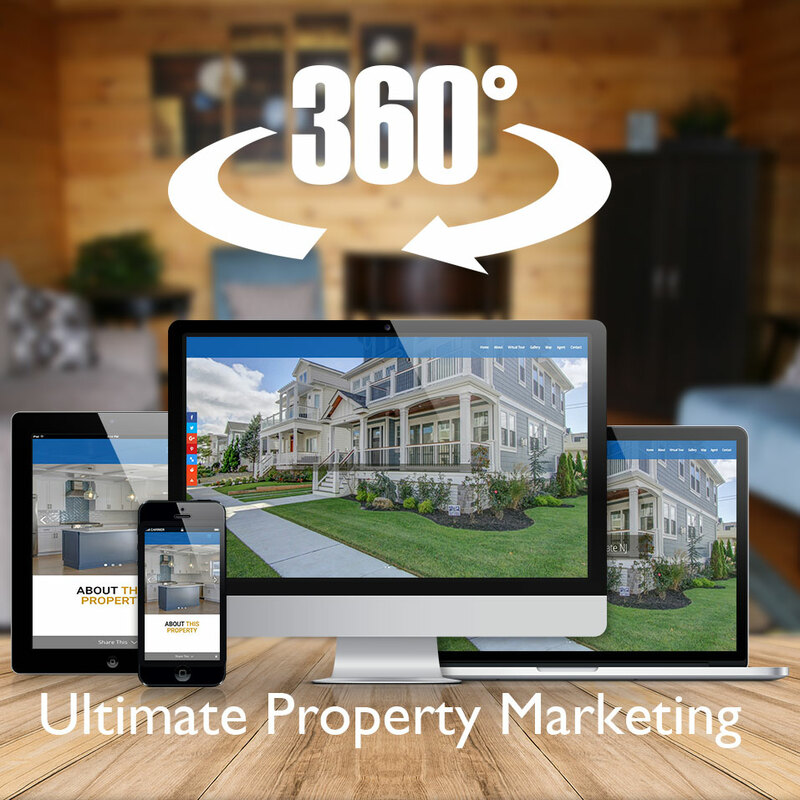 A premium quality 360 degree virtual tour of your listings powered by Street View technology. It’s an opportunity to showcase your listings to customers around the world. 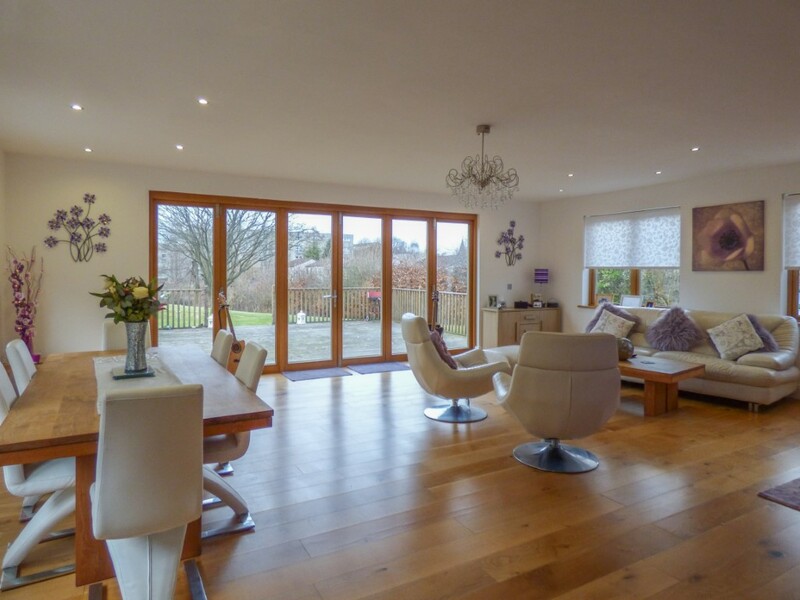 Google Street View technology will bring your properties to life with a high quality, 360 degree, interactive tour. 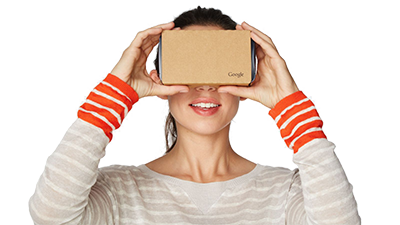 Using the latest in VR technology, buyers can walk through your listings using a cardboard viewer and their mobile phone. No app required. Showcase the property and area. Is your property close to the beach? Does it offer seclusion from neighbors? It’s easy to see from above. 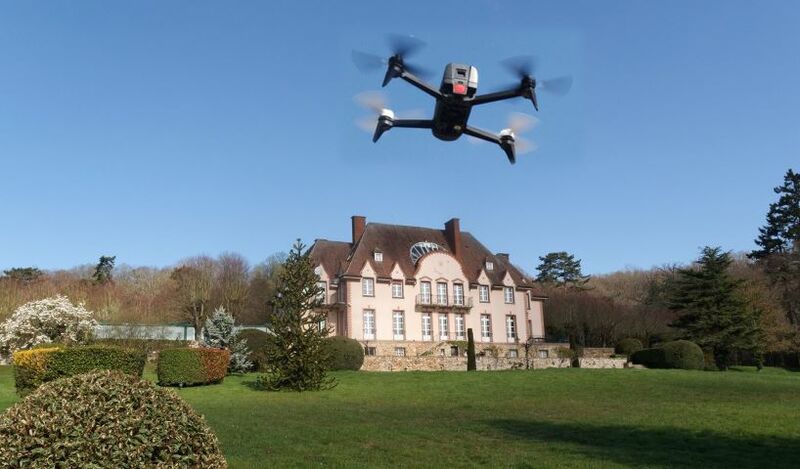 Including stunning aerial and ground level photos and video in your property marketing plan increases customer engagement and sets you apart from your competition. Step 4 A property specific website to bring it all together. A dedicated website (i.e. www.234MainSt.com) to make it easy for potential clients to find your listing. 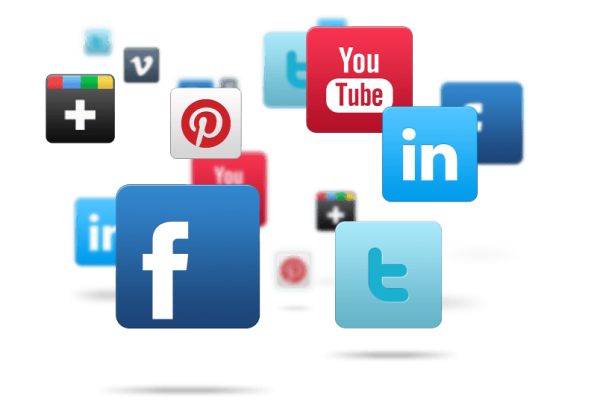 Integrated instant sharing across multiple social media platforms ensures maximum visibility of your listing and you. Using the “Online” live help feature, your visitors can chat with you on your smart phone. This feature can be turned on and off with the app. You can also set a schedule so you won’t be disturbed while sleeping etc. Click an image below to view the property website in a new window.